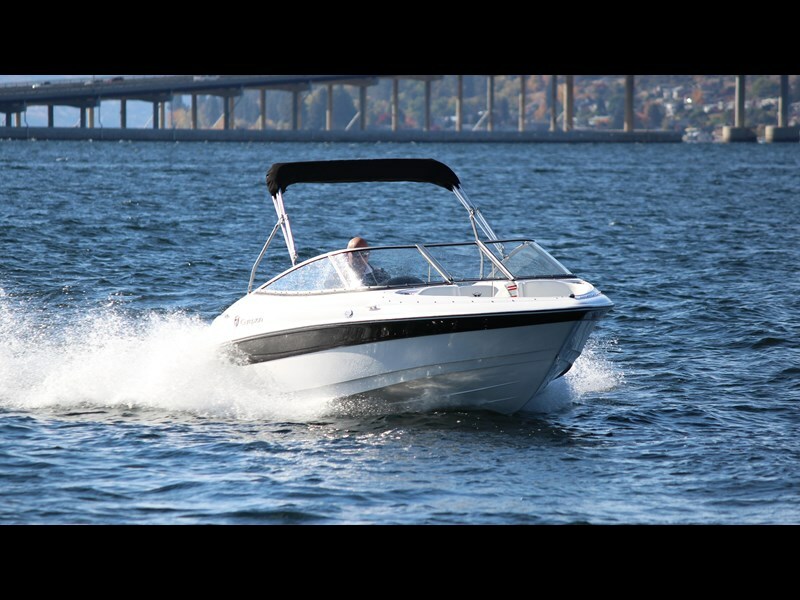 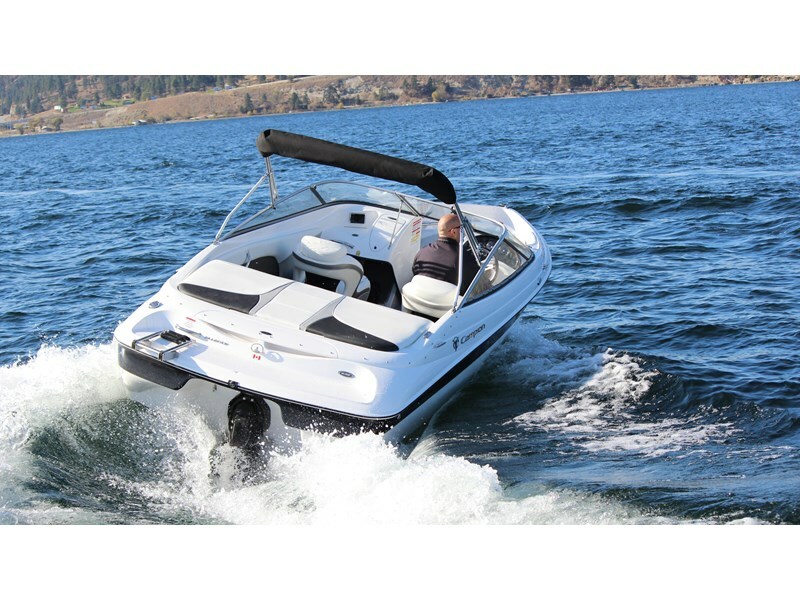 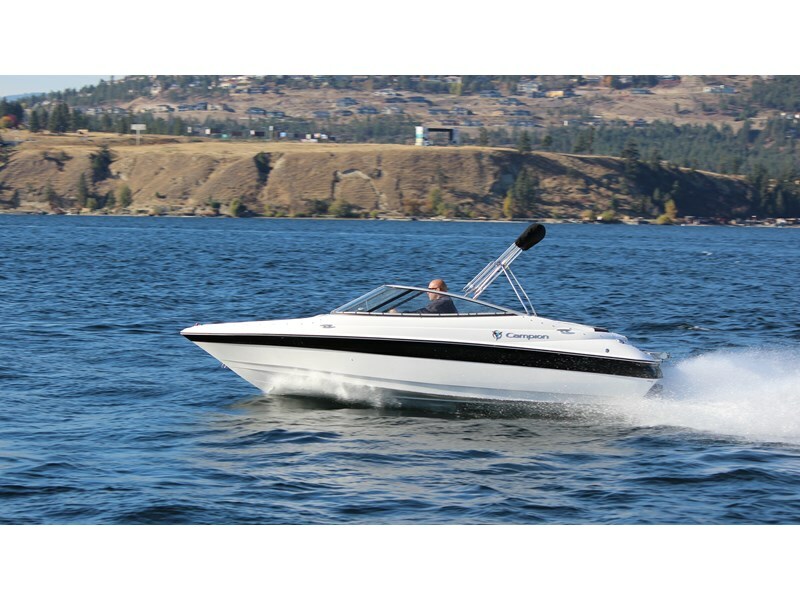 We are also Canada's largest independent boat builder. 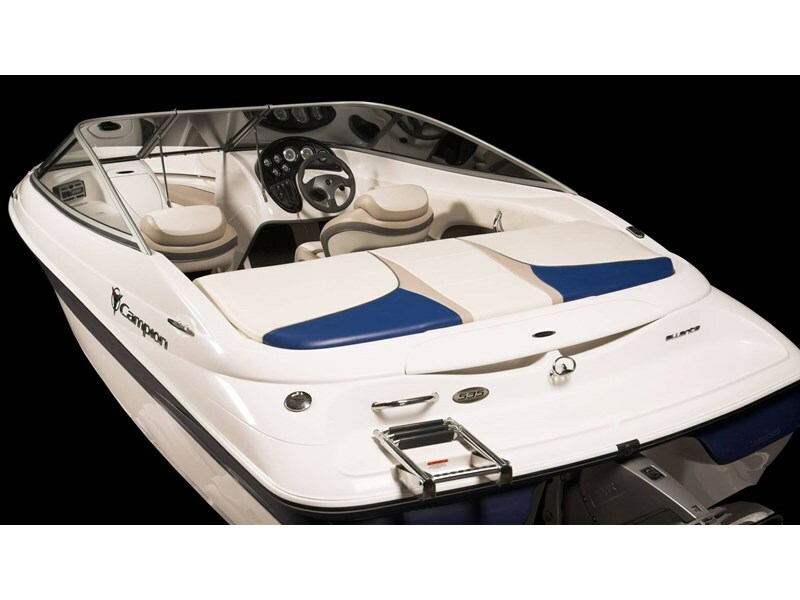 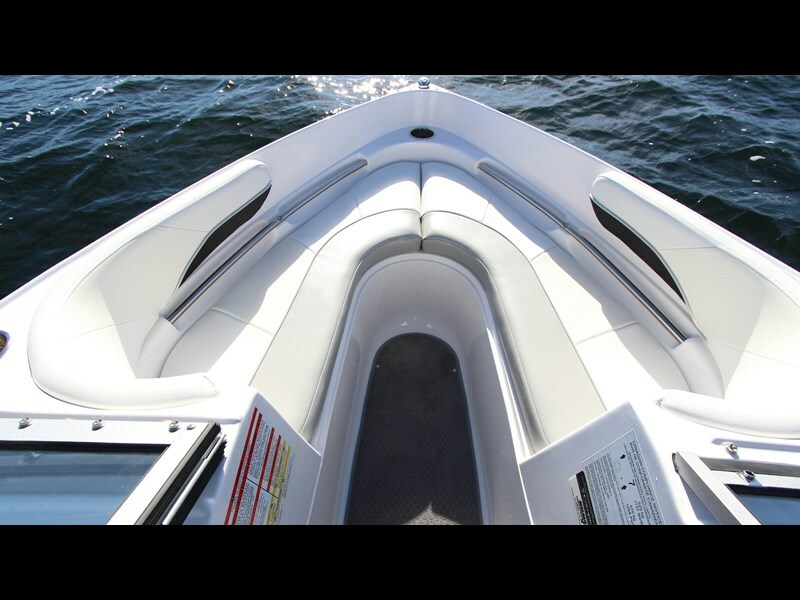 We listen to our customers and we have the freedom to design and deliver the kinds of boats you want. 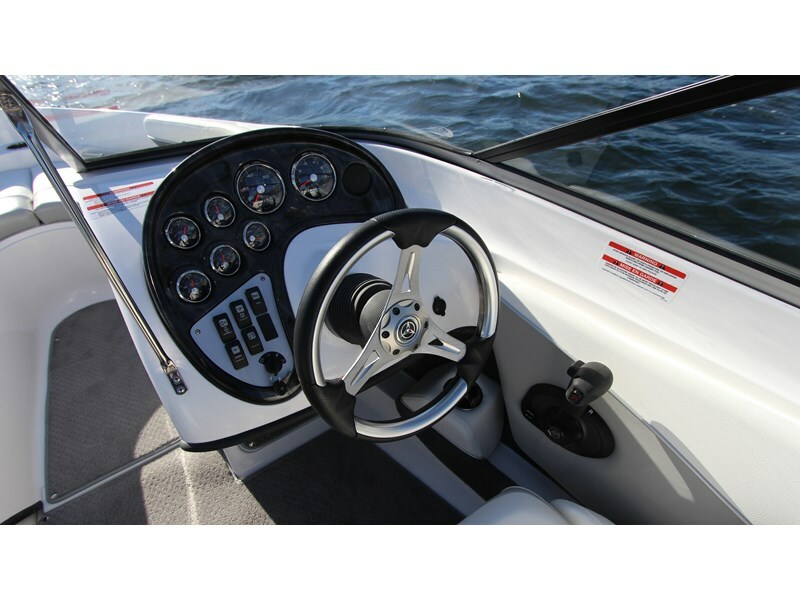 Our focus is on bringing boaters like you the best value for your boating dollar.Of course, value means more than choice. 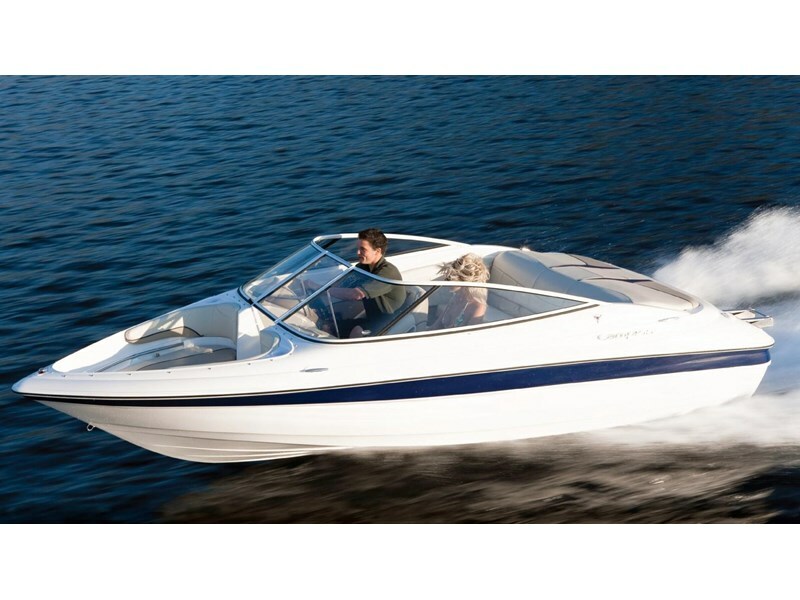 It also means quality. 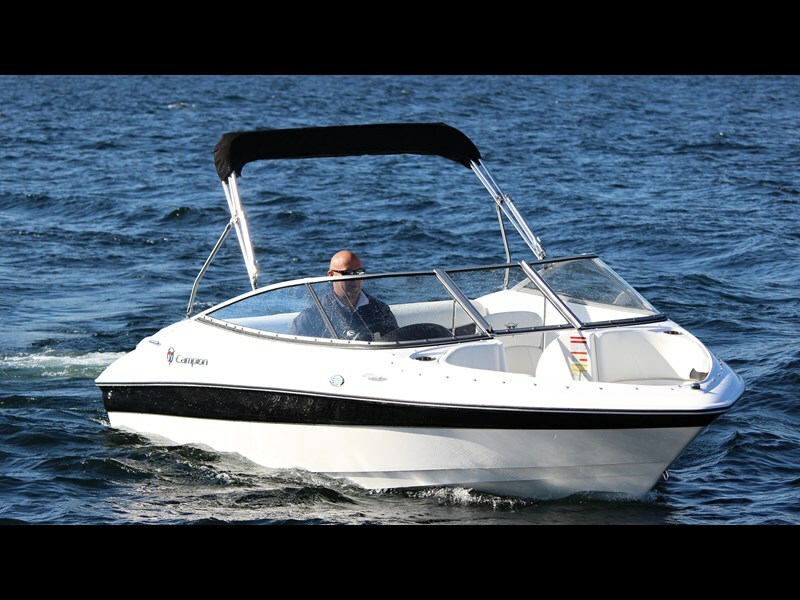 To boaters around the world, the name Campion is synonymous with quality. 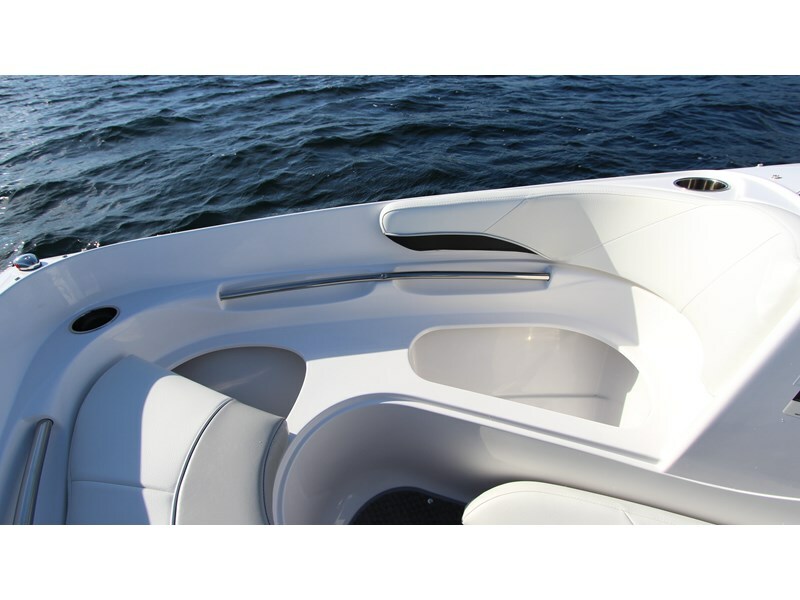 You'll appreciate it in the details - every inch of every boat is beautifully finished, even in places you'll never look. 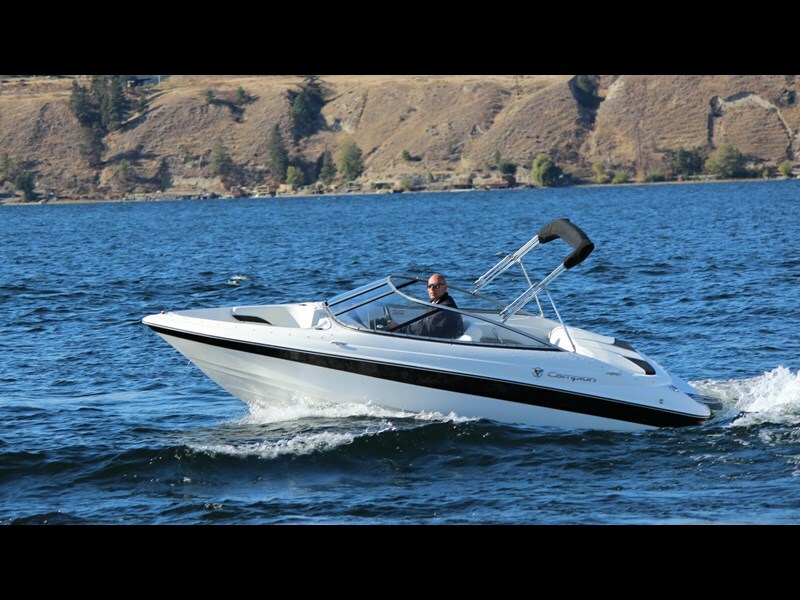 You'll feel it in the ride - our award-winning hulls outperform the competition in handling, speed and fuel economy. 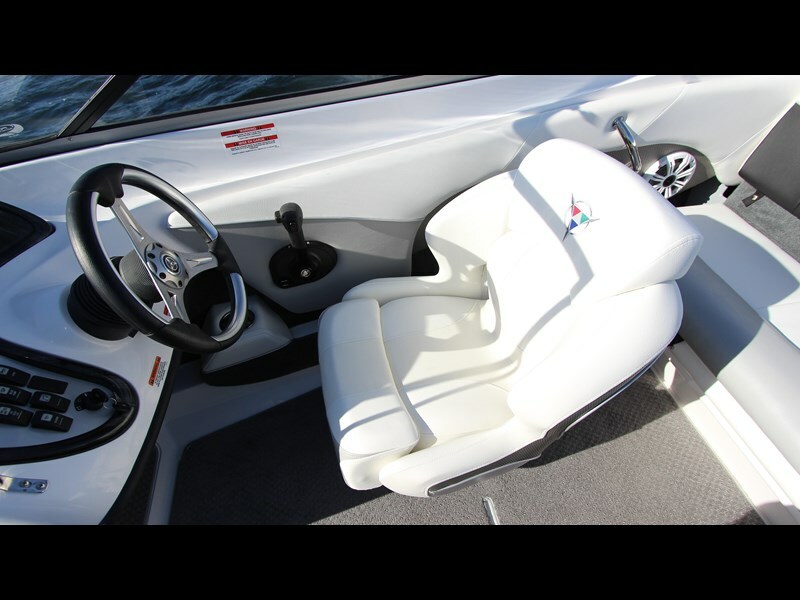 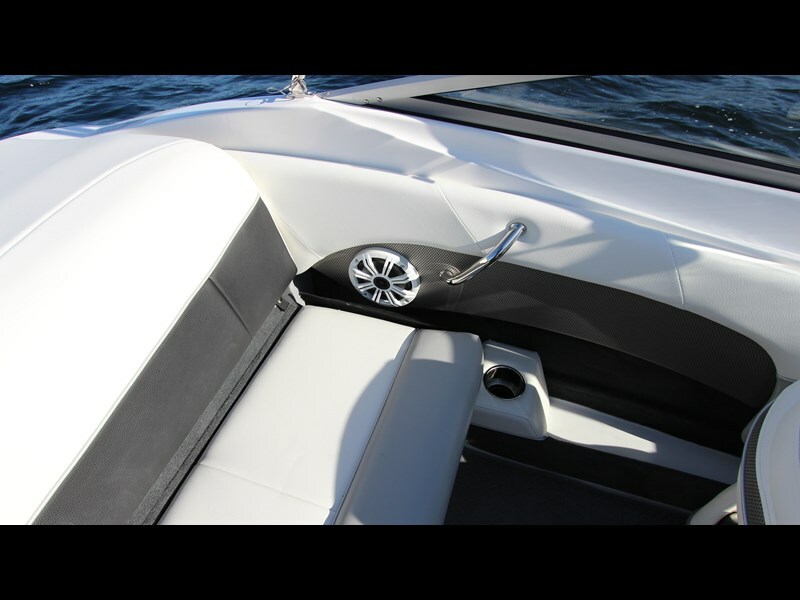 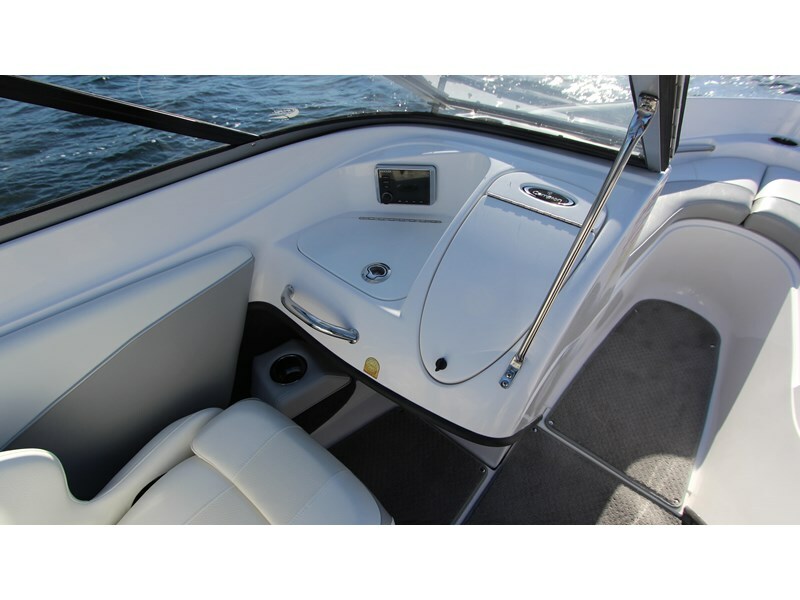 You'll see it in other boaters' eyes - the way they can't resist a second look, a touch, a test drive perhaps?